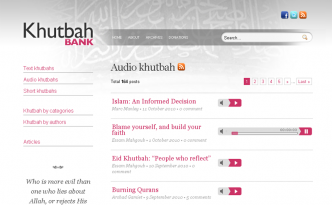 You can now listen to the audio khutbahs (Friday sermons) from the archive page. 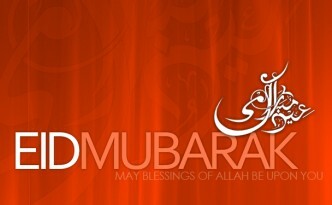 You can now listen to the audio khutbahs on your iPhones or iPods, by subscribing to our podcasts in the iTunes Store. 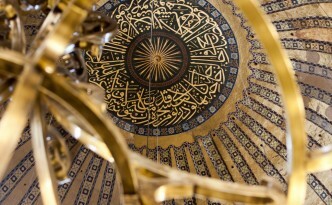 KhutbahBank is now on Facebook!